(a) Appellant’s Duty. An appellant filing a notice of appeal must comply with Rule 10(b) and must do whatever else is necessary to enable the clerk to assemble and forward the record. If there are multiple appeals from a judgment or order, the clerk must forward a single record. (b) Duties of Reporter and District Clerk. (A) Upon receiving an order for a transcript, the reporter must enter at the foot of the order the date of its receipt and the expected completion date and send a copy, so endorsed, to the circuit clerk. (B) If the transcript cannot be completed within 30 days of the reporters receipt of the order, the reporter may request the circuit clerk to grant additional time to complete it. The clerk must note on the docket the action taken and notify the parties. (C) When a transcript is complete, the reporter must file it with the district clerk and notify the circuit clerk of the filing. (D) If the reporter fails to file the transcript on time, the circuit clerk must notify the district judge and do whatever else the court of appeals directs. (2) District Clerk’s Duty to Forward. When the record is complete, the district clerk must number the documents constituting the record and send them promptly to the circuit clerk together with a list of the documents correspondingly numbered and reasonably identified. Unless directed to do so by a party or the circuit clerk, the district clerk will not send to the court of appeals documents of unusual bulk or weight, physical exhibits other than documents, or other parts of the record designated for omission by local rule of the court of appeals. If the exhibits are unusually bulky or heavy, a party must arrange with the clerks in advance for their transportation and receipt. (c) Retaining the Record Temporarily in the District Court for Use in Preparing the Appeal. The parties may stipulate, or the district court on motion may order, that the district clerk retain the record temporarily for the parties to use in preparing the papers on appeal. In that event the district clerk must certify to the circuit clerk that the record on appeal is complete. 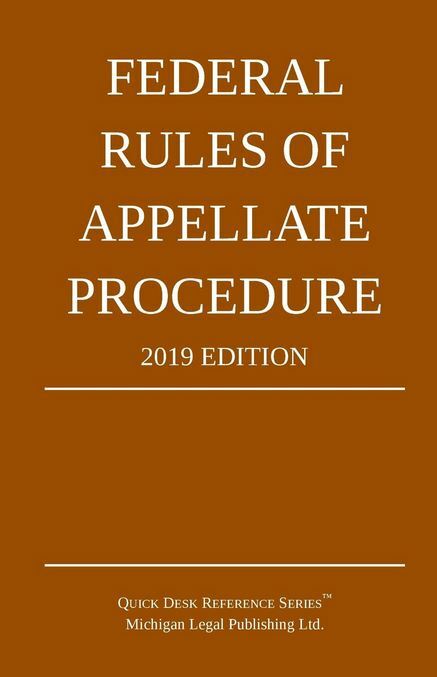 Upon receipt of the appellee’s brief, or earlier if the court orders or the parties agree, the appellant must request the district clerk to forward the record. (e) Retaining the Record by Court Order. (1) The court of appeals may, by order or local rule, provide that a certified copy of the docket entries be forwarded instead of the entire record. But a party may at any time during the appeal request that designated parts of the record be forwarded. (2) The district court may order the record or some part of it retained if the court needs it while the appeal is pending, subject, however, to call by the court of appeals. (3) If part or all of the record is ordered retained, the district clerk must send to the court of appeals a copy of the order and the docket entries together with the parts of the original record allowed by the district court and copies of any parts of the record designated by the parties. (f) Retaining Parts of the Record in the District Court by Stipulation of the Parties. The parties may agree by written stipulation filed in the district court that designated parts of the record be retained in the district court subject to call by the court of appeals or request by a party. The parts of the record so designated remain a part of the record on appeal. the district clerk must send the court of appeals any parts of the record designated by any party.